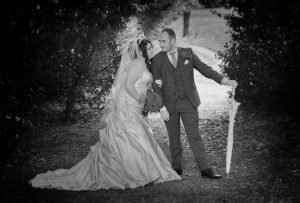 A big thank you for your amazing photography and excellent service. Just a short note to say thank you ever so much for the wonderful photos. The album is fabulous and we love how all the effects and backgrounds we discussed with you a few weeks ago have turned out. They have really added to the presentation of the pictures. 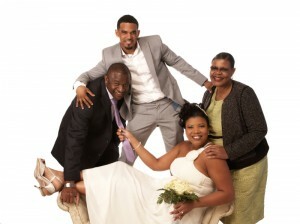 It reminds us of our wedding day and your approach helped contribute to the ‘relaxed’ time that everyone enjoyed. We love it! We had a fantastic baby sho ot with the lovely Joel, who was endlessly patient with us and our less than co-operative 2 week old! He really takes pains to ensure the atmosphere is relaxed and he put us at ease which made a huge difference as neither of us are normally comfortable being photographed. 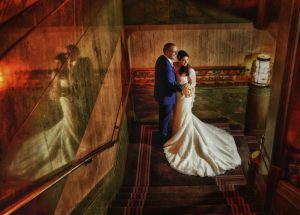 The photos were superb and for two photo-shy people we have ended up with images we’re happy to share – even on social media which is nothing short of a miracle! Joel’s wife is also very lovely. Really recommend their service and expertise if you want to be certain of having photographs you can be proud of. Me and Shane had a lovely wedding day on Saturday and would like to thank Joel for sharing our day with us. Joel was a pleasure to have at our wedding; nothing was too much to ask (extra unplanned pictures – guessing you get that a lot) he made us feel comfortable and at ease. Hope all’s well. Thanks for sending the wedding album over – we received it this week. Tammy and I both think it’s spectacular. We absolutely love it! We are so grateful to you for producing an amazing album to show off those beautiful pictures you took. The word we keep using to describe it is spectacular! We were pleasantly surprised to find the calendar, which we didn’t expect. It’s a wonderful gift from you, and is another great way for us to remember our special day – thank you. Thank you ever so much for all your help and for everything you’ve done for us. Keep in touch! and say thank you so much to Joel for a fantastic job last Friday. and lots of friends have been complimenting you too. Thanks again Joel and see you soon. We hope you are all well. and the album itself has received so many compliments by all who have viewed it! Thank you so much for the level of service you provided on the day. So many of our guests said how professional you were and we have recommended you to family and friends who will I am certain use your services. Again, many thanks to you and the team. David and I would like to thank you for all your help in the lead up to the wedding and of course on the day itself! It was a pleasure working with you! Joel, what can I say you are an absolute professional and a true gent! For someone who isn’t comfortable in front of the camera without copious amounts of wine before hand! 😉 you made me feel so at ease and we had some fun too!We’ve had so many positive comments from our guests about what a character you are, and they loved watching you work! You even managed to get my mum and niece laughing which at times is not an easy task, so we thank you! You were so thorough frequently checking we had taken the photos we requested which meant a lot! We cannot wait to see them! 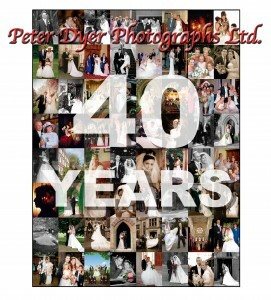 Please pass on my congratulations to all at Peter Dyer on your 40 years and for all you have contributed to the local community and economy. Thank you for the amazing job you did on our wedding day, we felt in safe hands all day. 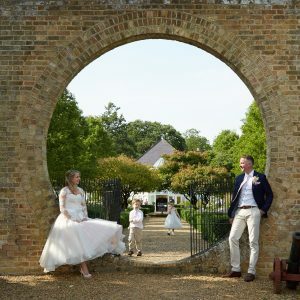 A massive thank you for your amazing wedding photographs but most of all for being so organized and calm on such a stressful day you really put us at ease. Every single photo was one I was proud of. 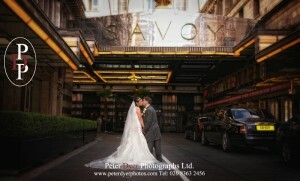 Great service and lovely photographs. 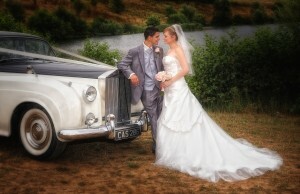 We have had so many comments on how pleasant and caring both photographers were. Thank you for the most amazing job you did on our wedding day. A year on and I still love looking at them all. Our photo book is priceless, thank you so much! 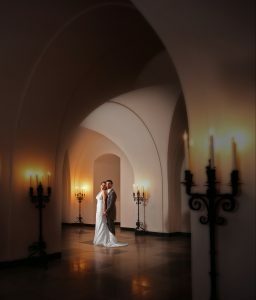 By far the best photographer and I’d recommend to everyone! By far the best photographer around, made my day extra special & would never of gone any where else. True professionalsWedding. The picture you took of my family, to celebrate our 40th anniversary in 2013, hangs in our hall. It is much admired by visitors and is a constant source of joy to us. 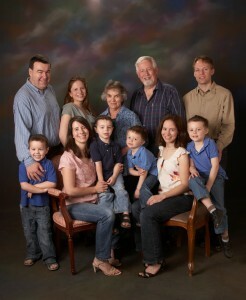 Peter Dyer have been taking our family photographs for over 30 years. 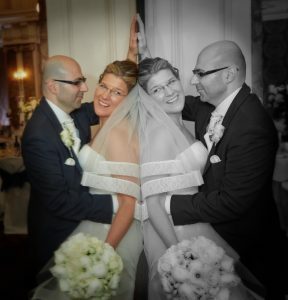 From our wedding, through our children growing up to our 25th wedding anniversary, my parents golden wedding to our sons very special wedding day , Peter and now Joel and Chris capture the essence of each event perfectly. We would highly recommend these special people who have become friends as well as those who have captured those once in a lifetime moments. 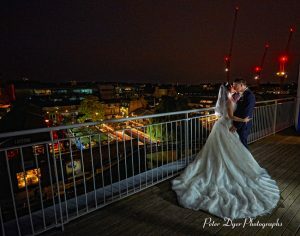 What amazing photographer and amazing work all the staff do at Peter Dyer studio, the pictures that were taken at mine and my husband wedding were out of this world. 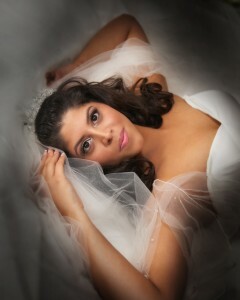 So amazing we love all our pictures and we love are album just wanna thank you again for capturing are special day. What amazing photographer and amazing work. 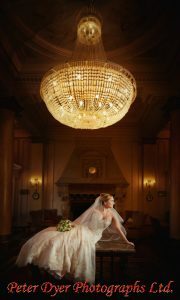 We have just received our Wedding album and have been blown away by the incredible photography. The photos are crisp, colourful and beautiful. 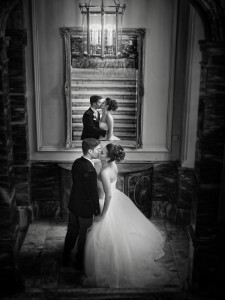 There is such attention to detail – from close ups of the bouquet to long shots with family & friends. Peter Dyer are professionals. That said, they are so easy to work with too. Joel Dyer has a lovely relaxed manner which makes you feel comfortable. He is quick with his compositions and knows exactly what will look good, arm around here, head tilted, move closer, etc.. he has an eye for detail and it works. 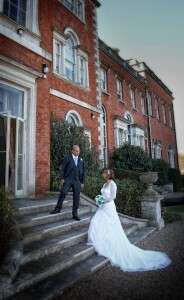 Very discreet too, as I wasn’t aware of the camera whilst taking our vows. We cannot express how incredible Joel was on our wedding day. We have yet to seen the photos but we know they will be absolutely gorgeous. He was so thoughtful and fun to work with and made us feel so relaxed. Thank you Joel and the whole Peter Dyer experience! 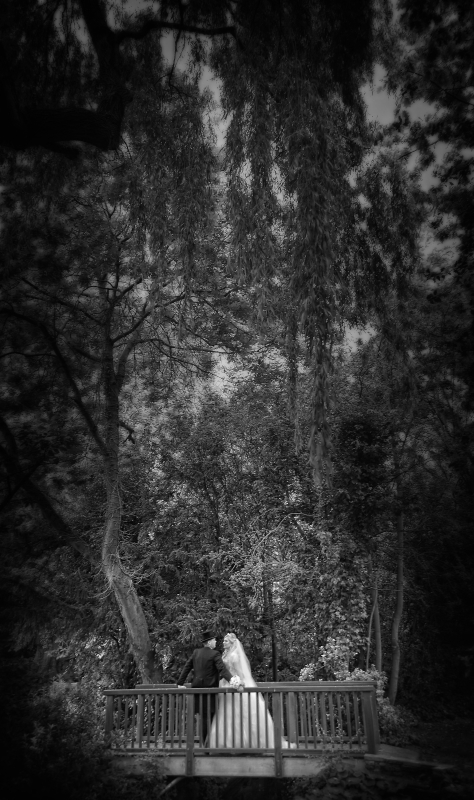 Was fantastic having Joel photograph our wedding in lake Garda. Amazing photographer and a really lovely person. 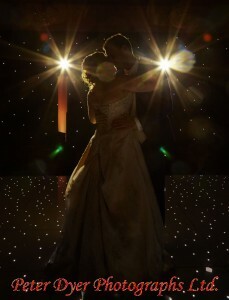 Seen a couple of photos from our big day and they look amazing! Really happy with the hard work he has done!